Congratulations, great result guys. Keep him under pressure. Perhaps the restrictive Labour regulations next? PROJECT INDECT, the EU's planned surveillance state that deploys drones to monitor our every movement: (http://www.telegraph.co.uk/news/uknews/6210255/EU-funding-Orwellian-artificial-intelligence-plan-to-monitor-public-for-abnormal-behaviour.html). New moves to control the Internet (http://www.telegraph.co.uk/technology/news/9557932/Police-to-patrol-Facebook-and-Twitter-for-terrorists-under-EU-plan.html). The EU's own paramilitary Brigade "First and foremost at the desposal of the EU" according to their own website. The Brigade is ready to deploy and stationed in Italy. (www.eurogendfor.org). Ah, but you missed the point that the COAC academy will then adopt many of the laws back again. 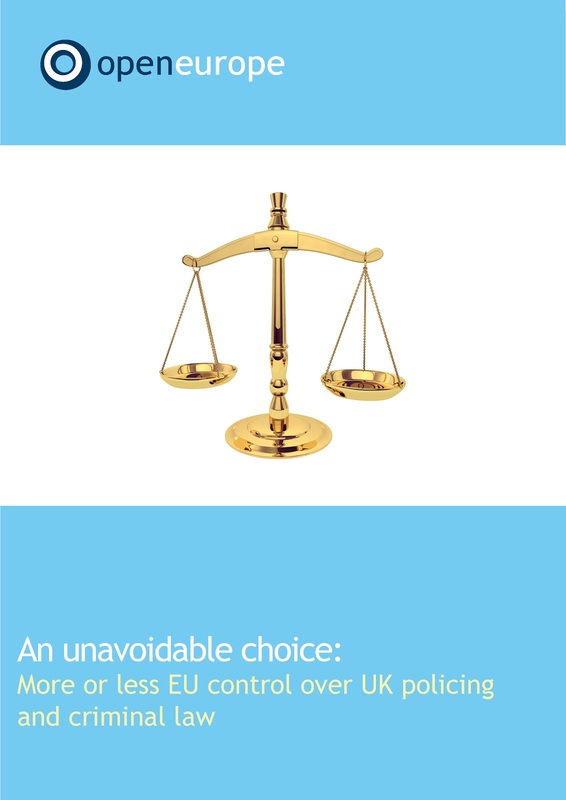 This will be just a thin end of the wedge in bringing more of our laws under the jurisdiction of the ECJ. 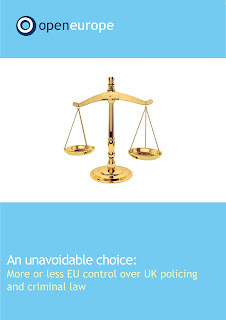 If and when we are Out of the EU, we can bring in, or toss out, any laws we choose. I shall believe it when I see it !